DJ Khaled is mourning the death of his brother-in-law who was murdered at a Super Bowl party in Brooklyn. Jonathan Tuck, who is the brother of DJ Khaled’s fiance Nicole Tuck, was shot and killed while watching the Super Bowl at an apartment in the Bronx, TMZ reported. Sources say the 25-year-old got into an argument and was shot in the apartment located on Washington Ave. near E. 185th St. He was rushed to the St. Barnabas Hospital close by where he was pronounced dead. 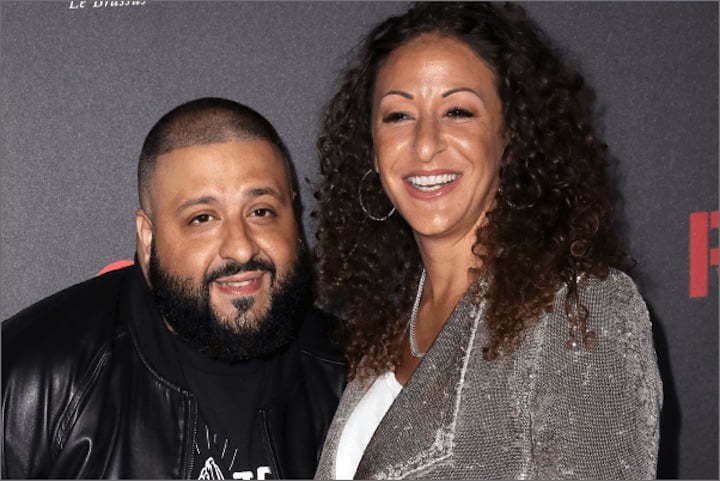 At the time of the shooting, DJ Khaled was watching the Super Bowl live in Minneapolis, while his wife Nicole Tuck and her mother rushed to the Bronx after getting news of the shooting. Sources say she is devastated and Khaled is giving her some emotional support. So far there is no arrest in the shooting, but law enforcement officials are questioning a 34-year-old male who was reportedly on the scene. DJ Khaled performed at the Grammys last week with Rihanna and Bryson Tiller. The trio performed their No. 1 single “Wild Thoughts” in a well received set. The rapper/producer is currently working on his next album, due sometime this year. Let’s send our prayers to Khaled and his family in the midst of this tragedy.